Lake of Lakes – Keezhkattalai Lake – Search for Water! A few kilometers south of the Chennai airport, off the busy trunk road on a much peaceful radial road the Keezhkattalai Lake was hardly known to even the residents of the sprawling city. 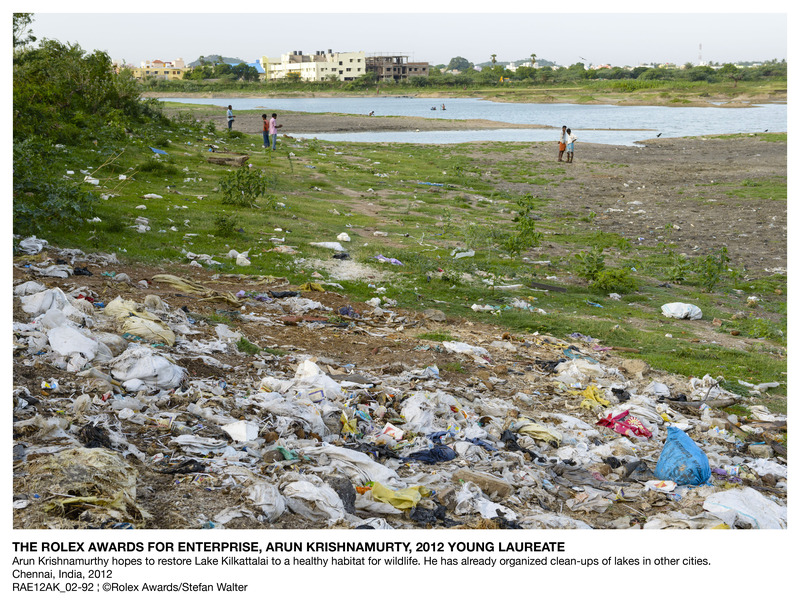 Suddenly, the world takes focus of this lake and Chennai is all geared up to Clean and Restore the Keezhkattalai Lake and present it as a prototype for other waterbodies in the country to be restored. 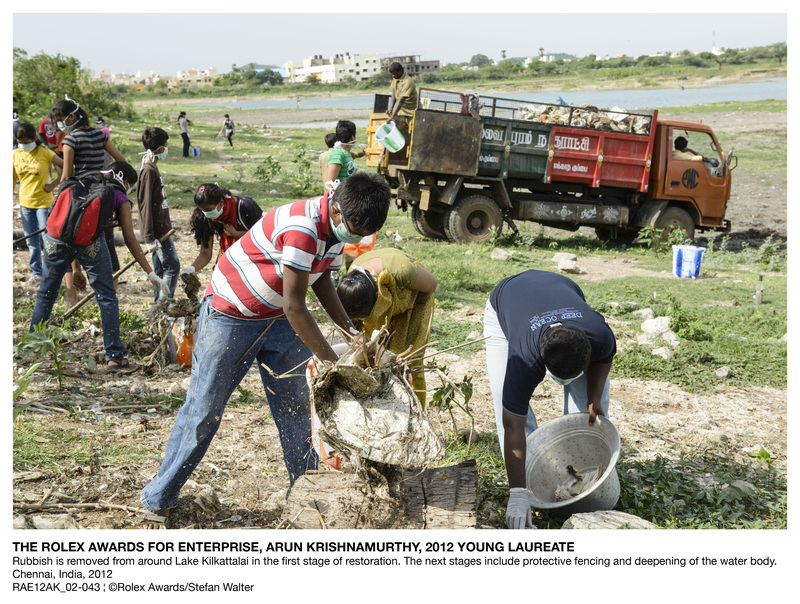 The Environmentalist Foundation of India part of Fence It decided to clean the Keezhkattalai Lake (KZ), the lake that feeds the Pallikaranai marsh and one of the largest water bodies in the state. However, it was noticed that if restored to its fullest capacity and left to wilderness KZ will become the ideal biodiversity hot spot within this urban nerve center. Now with the Rolex Awards for Enterprise EFI is all set to take on this challenge and continuously work on the lake until the restoration is no longer a distant dream. Imagine a lake which is deep with turtles, fish and many other aquatic life form. Imagine a lake where you could see the bottom of the lake through crystal clear water. One of the largest herbal gardens in India with 142 different kinds of herbs planted on the bunds of the lake. Bird nests, butterfly parks and above all a fish pool. That is what Keezhkattalai is to become when all of us together restore the lake. Keezhkattalai lake today is a worldwide name, Let us make it Chennai’s Pride and a prototype for rest of Indian lakes.